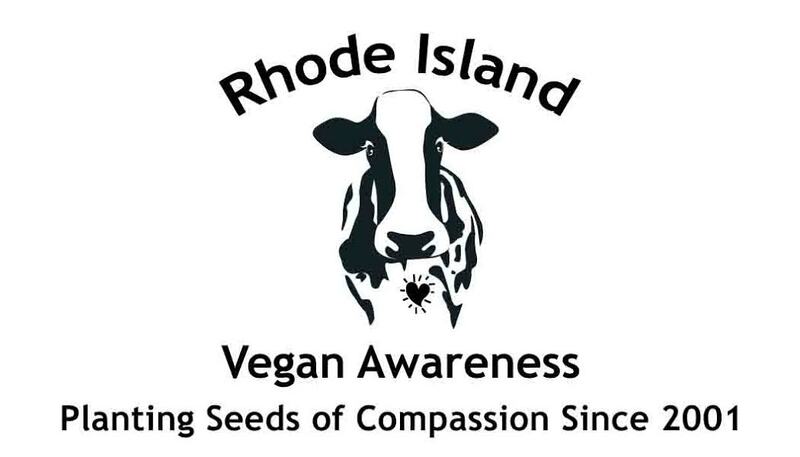 Rhode Island Vegan Awareness (RIVA) is an all volunteer run non-profit organization. We could not remain active without the support of donations from caring individuals and our valuable members! Your contribution directly funds RIVA's outreach programs and events. Informing the public about the compelling ethical reasons to adopt a vegan lifestyle and providing the support to do so is strongly needed in the Rhode Island community. Note: Rhode Island Vegan Awareness is a public charity and a 501(c)(3) nonprofit organization. Your donations are tax deductible to the extent allowed by law. To join Rhode Island Vegan Awareness, simply fill out the form below and submit your donation electronically.